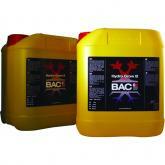 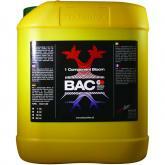 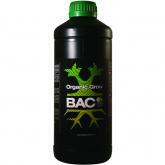 BAC Nutrients is developed for growing without worries and investing less money. 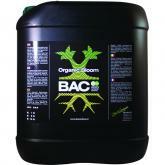 Additionly BAC Nutrients is the basis for a better harvest and bigger production. 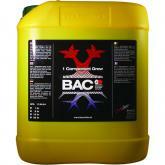 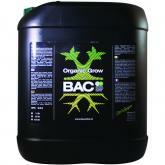 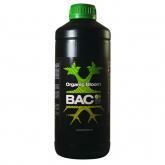 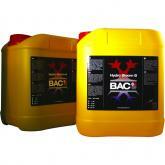 BAC is working with 99.9% organic Nutrients which results in a better taste of the finished product.